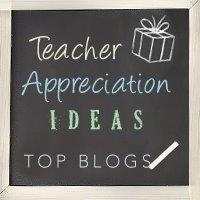 With the teacher appreciation & the end of the school year coming up, it’s time to start thinking of gift ideas for teachers. Sometimes finding the perfect gift can be tricky. If you are like me, cost is always a huge factor. As much as I would love to be able to spend a ton on a gift for a special teacher in my child’s life, budget doesn’t always allow for that. Especially if you have more than one kiddo in school! So the trick is- coming up with something thoughtful, yet frugal. For this idea, I picked up a cute stack of note cards at my local TJ Maxx/Homegood store. of my very favorite teachers! You could use this little tag with a notebook, sticky notes, journal, etc and it would work perfectly! Super easy! To print these tags, click HERE. Feel free to stop by my blog to say hi anytime! I love coming up with new tutorials, love to sew, and make free printables… plus all my other crazy crafting ventures while my kiddos sleep at night! now i have an idea what to give this coming school year for my son's teacher. bloom!" I need more as a gift for my tutors, but I can't find it. Is it still available? If so, where do I find it? A lovely gift.I can tell you this would be appreciated!Thank you so much for sharing!! Ashley, thank you! I was just wondering what kind of graphics program you use for your freeze printables..I love them and would like to be able to make some of my own..thanks! Thank you for this tag download. 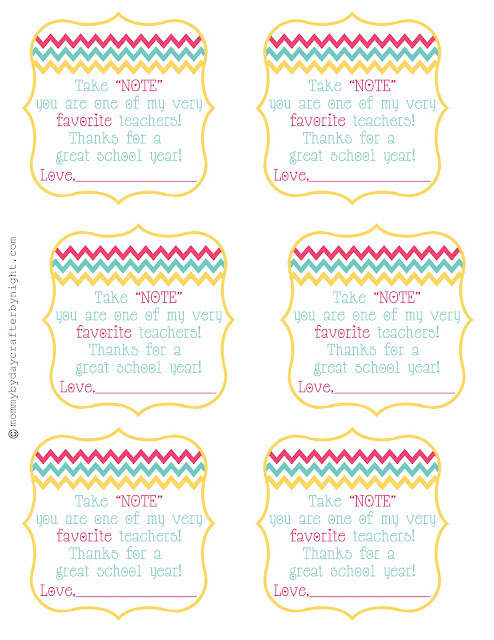 I ordered personalized notepads for each of the teachers & specialists that my children have. I plan to add fun pencils and post-its and your tag is the perfect way to tie it all together. Thanks! Thanks for the great ideas AHEAD of time!! I am the aunt who gets the duty of making teacher gifts (since I'm the crafty one). 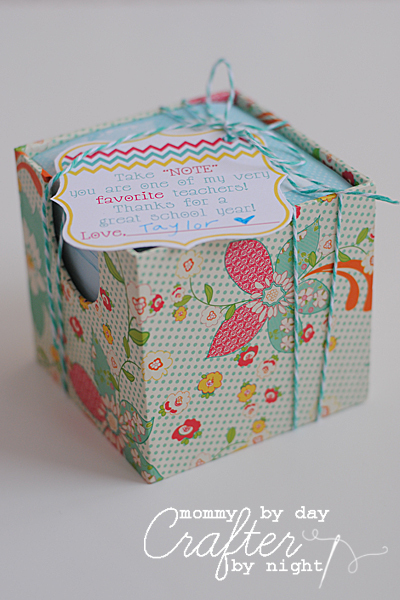 I am also a teacher and notes are forever used, FYI: this would be great filled with post-its too!! As a retired teacher, I can tell you this would be appreciated! I love that you are doing this! I love TJ Maxx and Marshalls for stationery too! Cute idea and catchy card.